Gartner predicts that “Mobile phone sales will reach 2.1 billion units by 2019, which will fuel demand for apps in the enterprise that meet the high performance and usability of consumer apps”. The world is experiencing a paradigm shift towards a digital life. In the last few years, mobile landscape has dramatically changed. Everything you could ever imagine from shopping to consulting a doctor and ordering groceries is now a few taps away on your smartphone. The benefits of creating a B2C mobile app are immense and it lets businesses connect with consumers at various levels. A mobile app is a great tool to attract and acquire mobile customers, increase site visibility and eventually generate more sales. So, take a look at the three inevitable benefits of developing a B2C mobile app. Increase User Engagement: Mobile apps supercharge user engagement through push notifications, alerts, products ads and offers for your app users. While leveraging mobile application development incorporate content features such as articles and videos to keep your users engaged with your app for a longer time. In-app rewards and incentives are other excellent ways to increase user engagement. Besides that, 73% of mobile users say they like to interact with an app that offers loyalty program while 91% users are likely to download a loyalty mobile app. Provide 24/7 Customer Support: Your mobile app enables you to support your customers and resolve their queries just anytime, anywhere. You can put up an FAQ page that keeps the customers informed about your sales cycle, reward policies and more. This will reduce the workload of your email and phone representatives. Even though 75% customers believe that a phone call is the quickest way to reach a customer support personnel and get the query resolved, the number of customer service requests received through a mobile app is expected to increase by 38% in the coming months. Build a Mobile-Friendly Site: Developing a mobile site is a proven way to enhance user experience. If your web pages that were initially designed for desktops do not fit the mobile or tablet screens properly – optimize them. When you make your web pages mobile-friendly it drives a lot benefits like streamlined sales processes, enhanced mobile search engine optimization, increased sales, improved customer relationships, and a track of user information, sales, and payments. As mobile apps have become faster than internet browsers, the benefits of B2C mobile app enables an enterprise to discover new opportunities while standing out among its competitors. 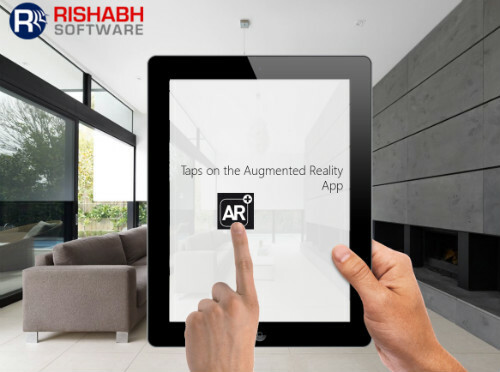 Rishabh Software embraces mobile first approach for developing websites and applications that provide enterprises the competitive edge they require. 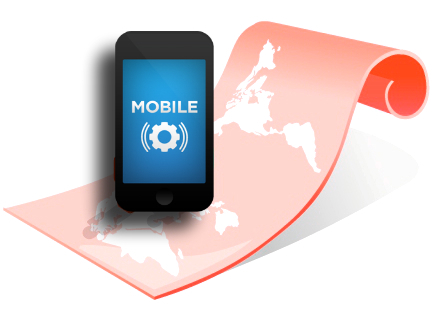 Get a Free ConsultationGet in touch with our experts for best mobile application solutions. 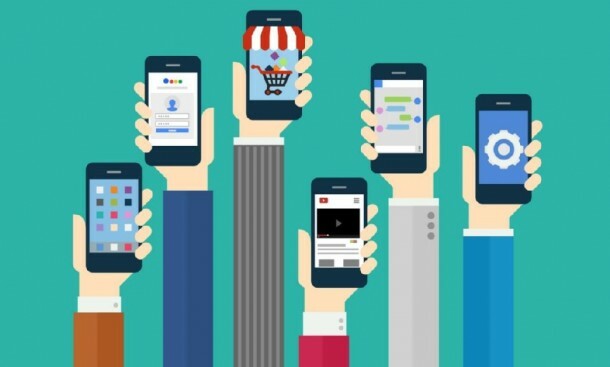 If you’re looking to develop a mobile application for your enterprise, here’s a mobile strategy you need to consider in order to stay connected with opportunities.